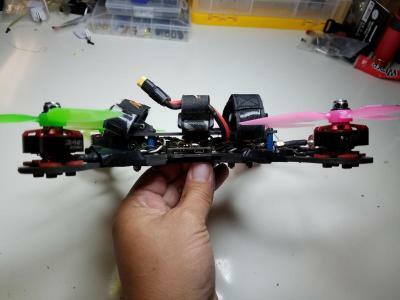 Starting out in FPV or have a friend that is interested to start out in the FPV hobby? 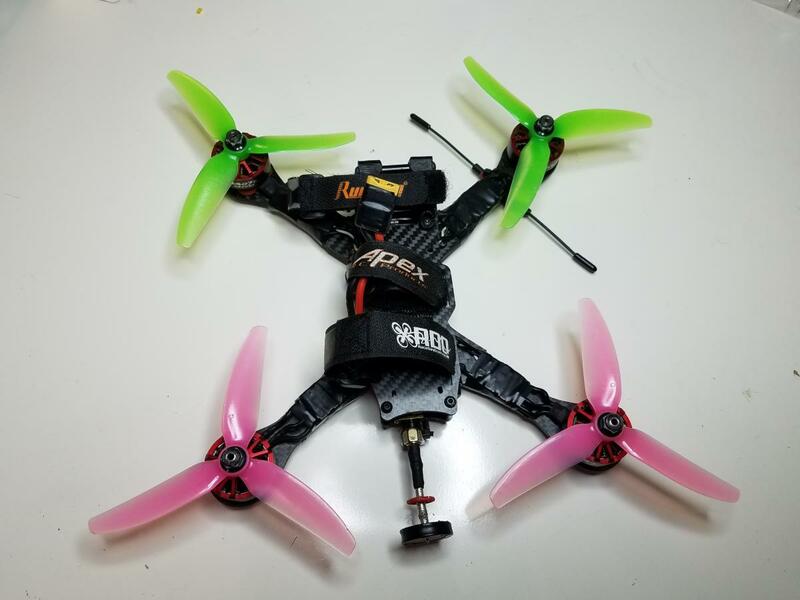 This would be a very nice rtf kit! 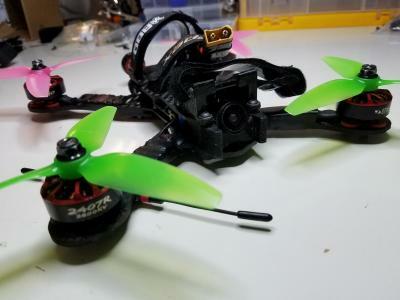 Hyperlow Modular Freestyle 5", DYS F4 Pro (v1), TBS bulletproof 24a esc's, EFAW 2407-2800kv motors, 2 spare motor base/stators, AKK X2 vtx 800mw, Crossfire Nano Rx w/ immortal T, RunCam Eagle v1, spare arms, Hyperlow couch mount. NEEDS TO GO!! FPVBook and 1 other pilot like this.